The Portsmouth FC Leather Wallet. 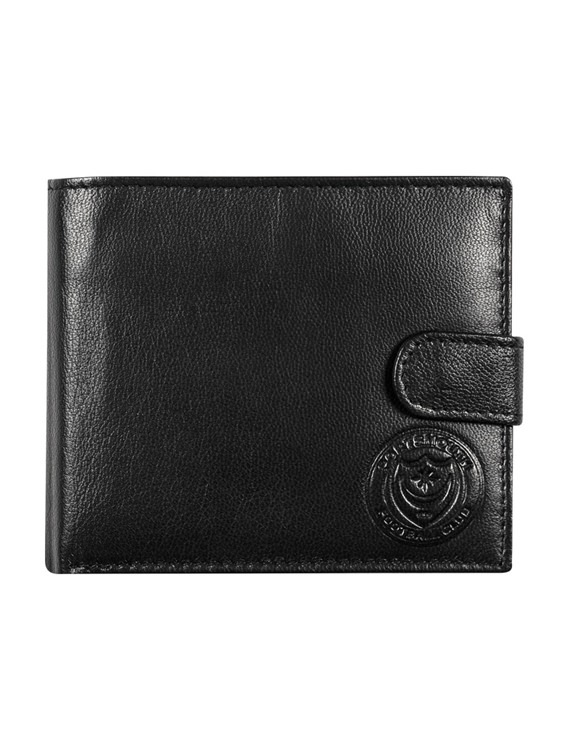 Leather wallet with embossed Portsmouth FC Crest on front. 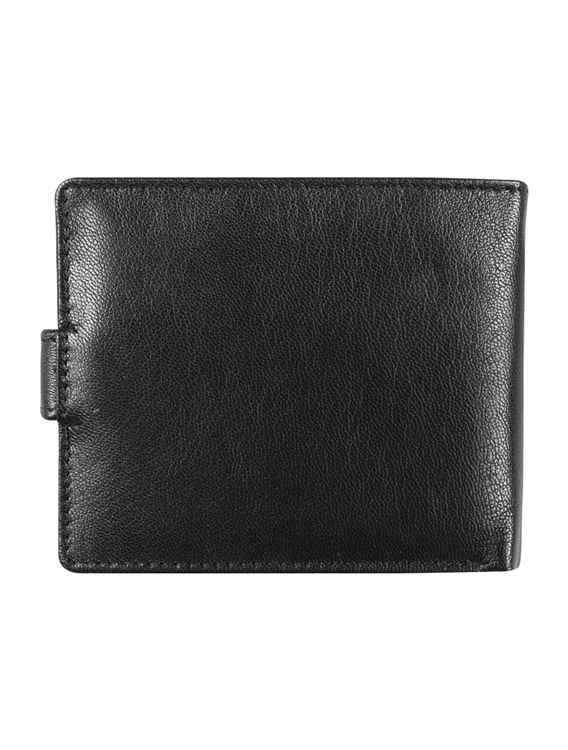 Inside card slots and notes compartment. 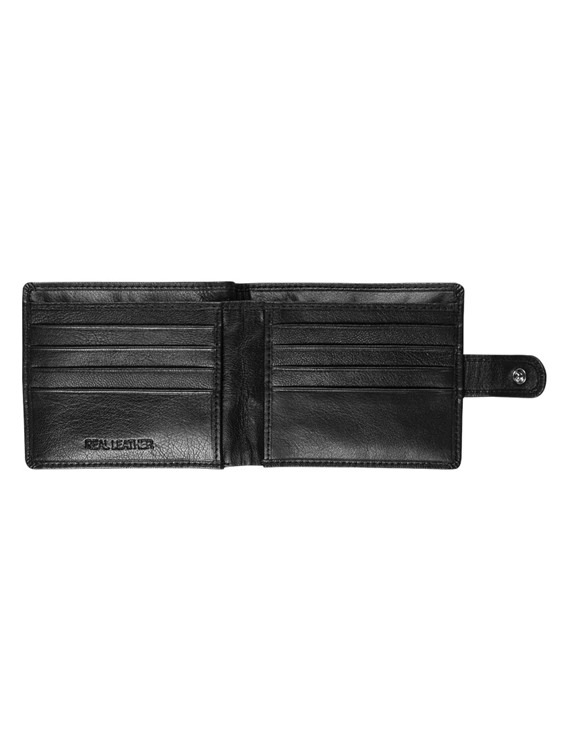 Fold-over popper fastener to keep your money and cards secure.